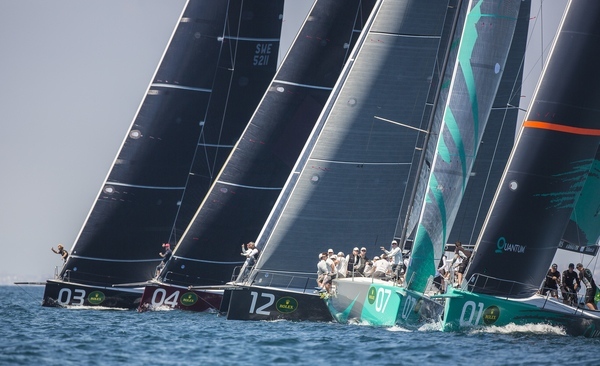 The Barclays 52 Super Series newest owner, Brasil’s Eduardo de Souza Ramos is the owner-driver wearing the biggest smile around Capri’s Marina Grande this evening after he and his Phoenix team won their first ever race on the first day of this year’s four regatta circuit. 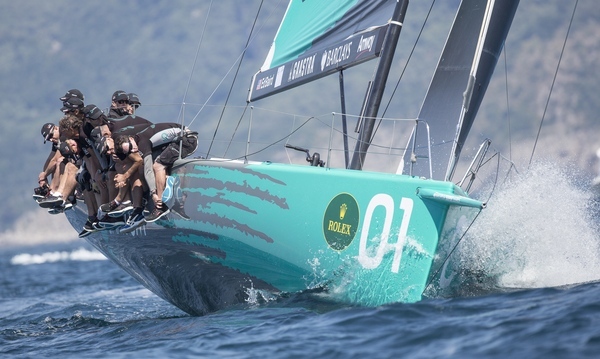 However it is Quantum Racing which top the 52 fleet on Rolex Capri Sailing Week’s standings by scoring a fourth and first from today’s light air races. De Souza Ramos, a past Star Olympian who last raced in Capri in 1986, nailed a perfect start and he and his brand new Botin designed boat were able to lead around the first windward mark of the season with a slender lead over Quantum Racing and Azzurra which had both slightly overstood due to their brinksmanship to control the left side of the course. 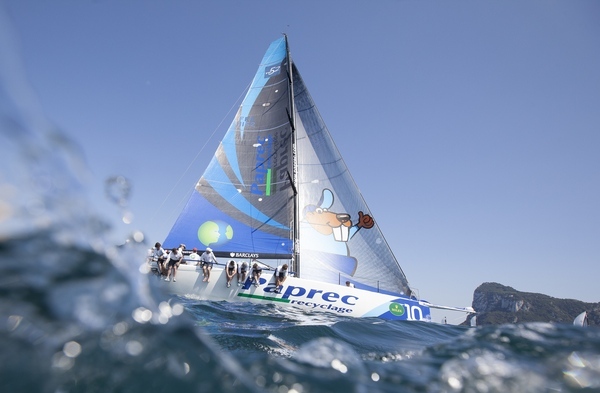 On the first run the second and third placed duo traded simultaneous gybes which allowed Rán Racing through to second. 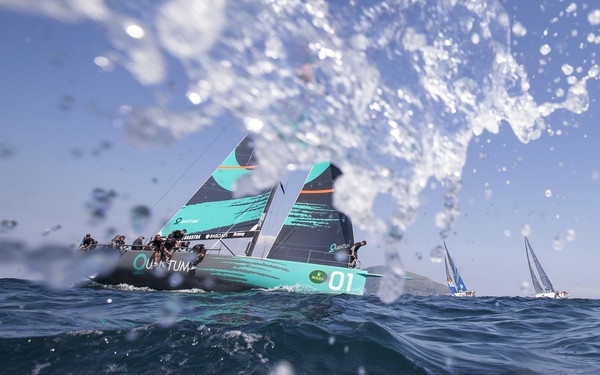 Quantum Racing’s Terry Hutchinson, ever the perfectionist, blamed a few seconds of jet lag induced tardiness to dull his decision making on the first two legs, contributing factors to their fourth in Race 1, but the upwind-downwind track in the light seven to nine knots breeze, placed a big premium on starting well. Any compromises made off the start line made it hard to find passing lanes. Indeed the brightest stars of Race 1 struggled in Race 2, Phoenix plummeting back to a hard reality with a bump in seventh and Niklas Zennström’s Rán Racing finished eighth. 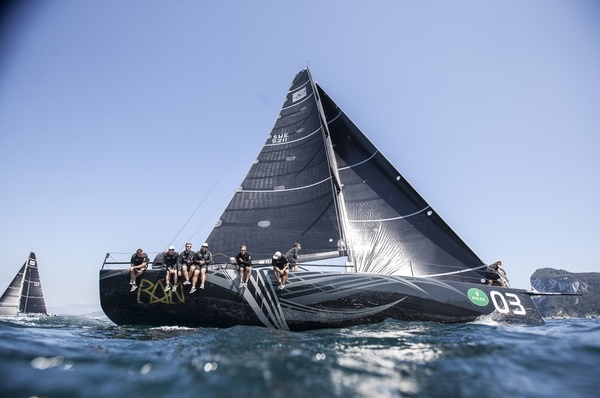 Appropriately Quantum Racing were probably the best starters on this opening day, Matt Cassidy doing a great job on the bow as stand-in for injured Greg Gendell, working well with skipper-helm Ed Baird. Their second start was a peach, executing at the pin end of the line to earn the preferred left side of the course. They were forward of the pack early to challenge for the pin, Baird brought the bow down and accelerated hard to pressurise Gladiator. The resulting slingshot effect gave Quantum Racing a crucial early jump. 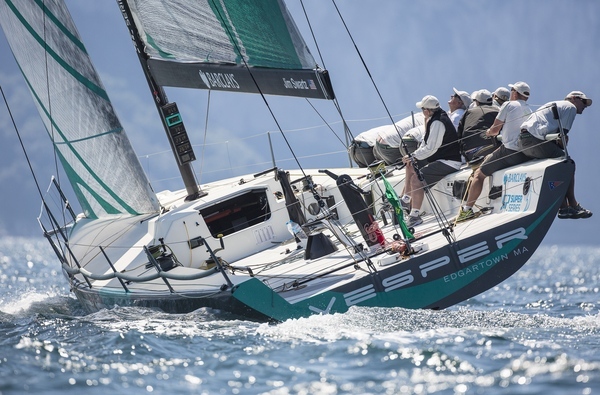 To be fair they felt the hot breath of Vesper, formerly the 2008 Quantum Racing, on the first beat, but they were able to extend with Jim Swartz’s Vesper crew - at their first Barclays 52 Super Series regatta ever- taking second across the line. 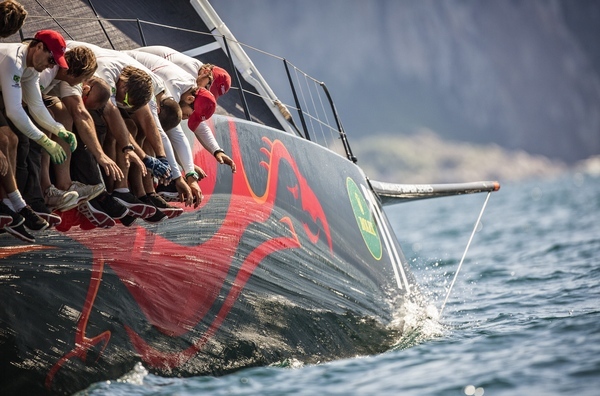 With nine boats racing here in Capri, representing seven nations, the fleet is certainly as tough and even as it has been in Europe for four years at least. 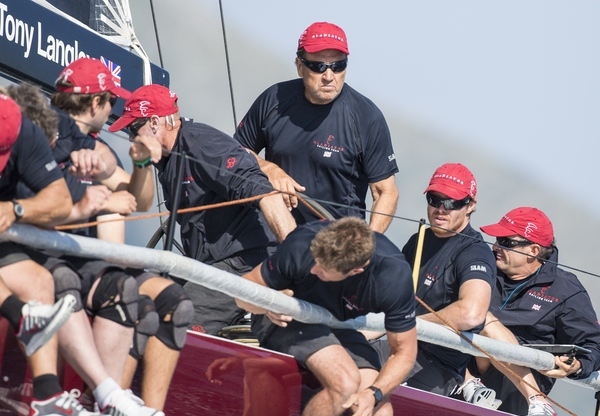 De Souza Ramos was predictably delighted to win on his Barclays 52 Super Series debut, but he is old enough and wise enough to know that theirs will be a steep learning curve.